While Colorado loves trying new strains as they crop up, they also maintain a healthy appreciation for old standards like Sour Diesel. 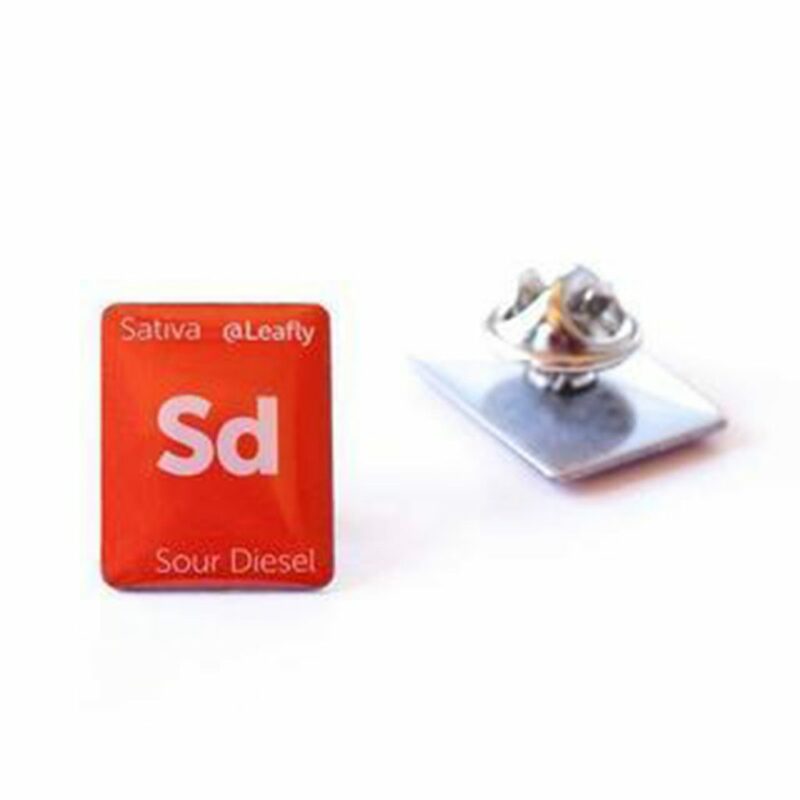 Below, meet a citrus-flavored Sour Diesel cart, a petite PAX pod, a pre-roll two-pack, a true-to-strain terpene mix, and a Sour Diesel hat pin. Named for jazz legend and famed cannabis consumer Mezz Mezzrow, this flavorful cartridge—filled with Sour Diesel distillate and a hint of lemon-lime flavor—is triple tested for purity and inspires a burst of creativity that would have made its musician namesake proud. Notes: Goes perfectly with one of the brand’s car key batteries. When to use it: On the down-low when you’re on the go. 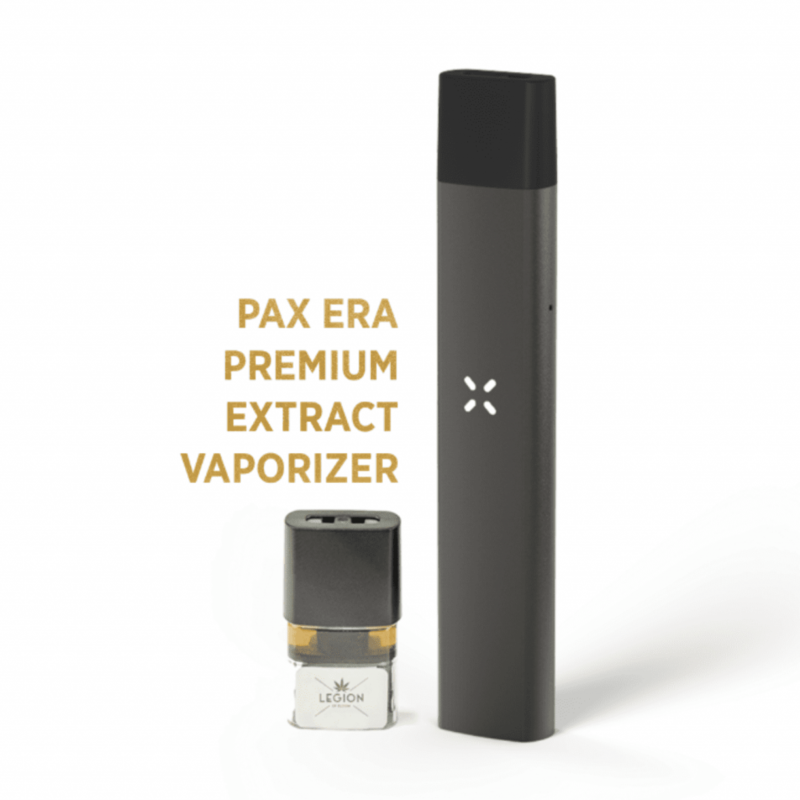 Designed to deliver consistent flavor and vapor from first hit to last, little PAX Era Pods work with their eponymous device to deliver strain-specific vape hits that are as convenient as they are consistent. 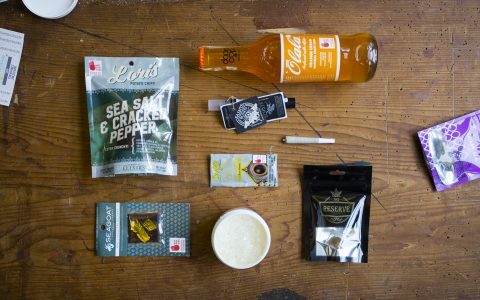 Notes: Produced via partnerships with different cannabis producers in each state market. When to use it: All day long. 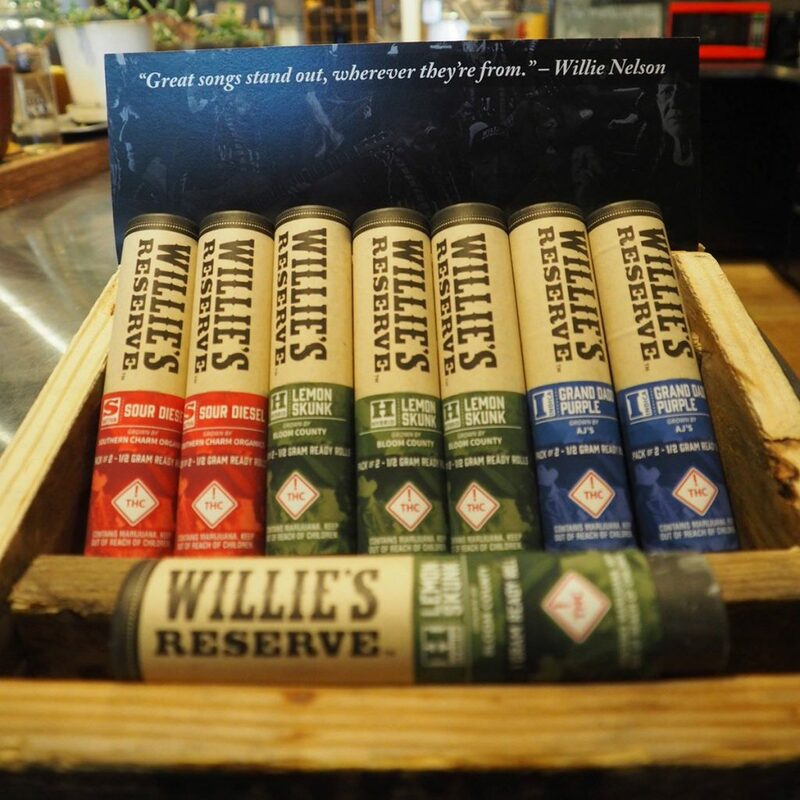 Willie Nelson’s signature brand churns out great flower, cartridges, edibles, and more, and the pre-rolls are no exception. They bring on a happy, true-to-strain high, complete with all the creative energy and euphoria to be expected of Sour D.
Notes: Pre-rolls contain 0.5g flower. When to use it: When you want to get high like a rock star. 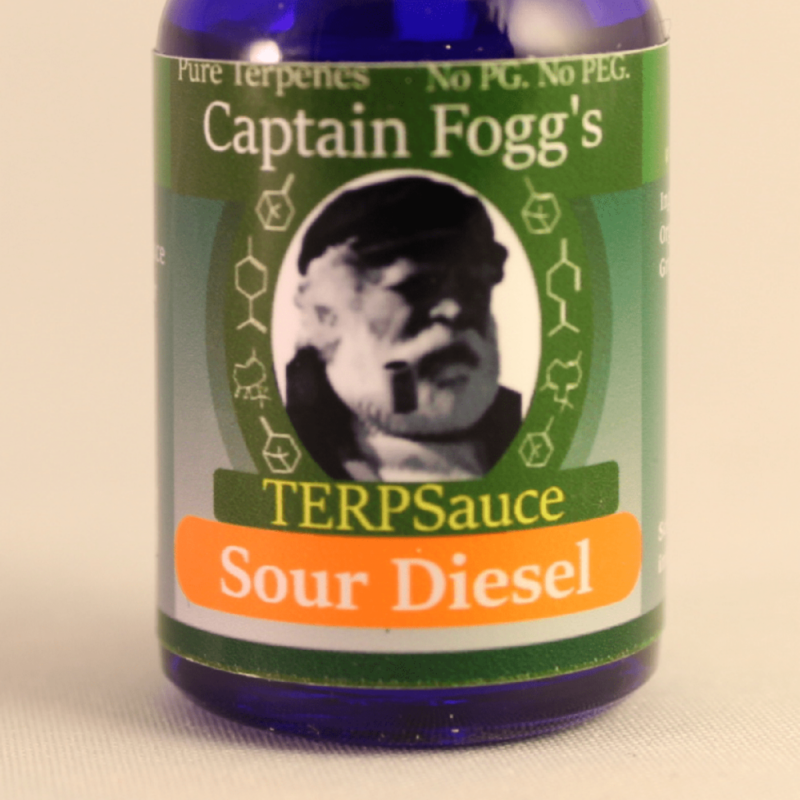 Fogg Flavor Labs, LLC offers pure steam-distilled terpene concoctions designed to match the flavor profiles of specific strains, including Sour D. Use one drop per gram of concentrate to provide a Sour Diesel-like experience no matter what the extract. Notes: Available across the US. When to use it: Mixed with dabs for an extra-bold bump of flavor. Take a look around a few Colorado dispensaries and you’ll see them everywhere—Leafly hat pins in indica, sativa, and hybrid strain varieties that let budtenders show off their affinity for their favorite cannabis category. The set of three includes Northern Lights, OG Kush, and of course Sour Diesel. Notes: Set of three (one pin of each strain). When to use it: As a subtle way to connect with other enthusiasts.